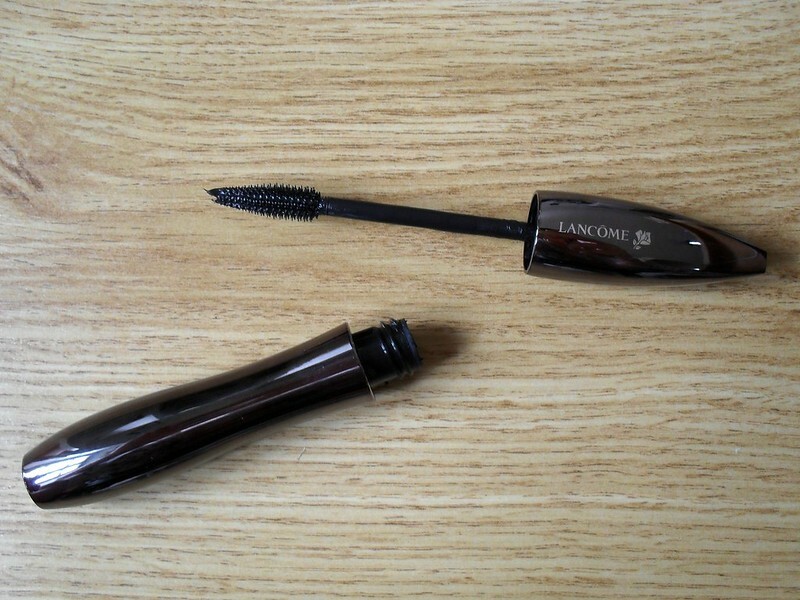 I've never tried a Lancôme mascara before despite the fact that I've often bought them as gifts for other people. I know that they have great reputation for being excellent high end mascaras so when this Hypnôse Volume-à-porter mascara arrived in the post I was incredibly excited to give it a try. The concept behind the campaign for this mascara is that the eyes say just as much as the lips and in French culture there is an emphasis on the power of the gaze. Let's put it this way, you know a mascara is amazing when you're talking to your friend and they tell you they didn't hear a word you said because they were too busy staring at your eyelashes. For years I would have chosen length and definition over volume every time, but getting up early for work every morning means that I forgo wearing eyeshadow most days and therefore the only eye make up I wear is mascara. Recently I've been wearing more volumising mascaras to compensate for having naked eyes and paired with shaped brows, some blush and a bold lip, it's been my go to effortless make up look most days. Straight away I was impressed by the sleek, minimalist gunmetal packaging. For me Lancôme have always been such a classy brand and I've long admired their general aesthetic and packaging. 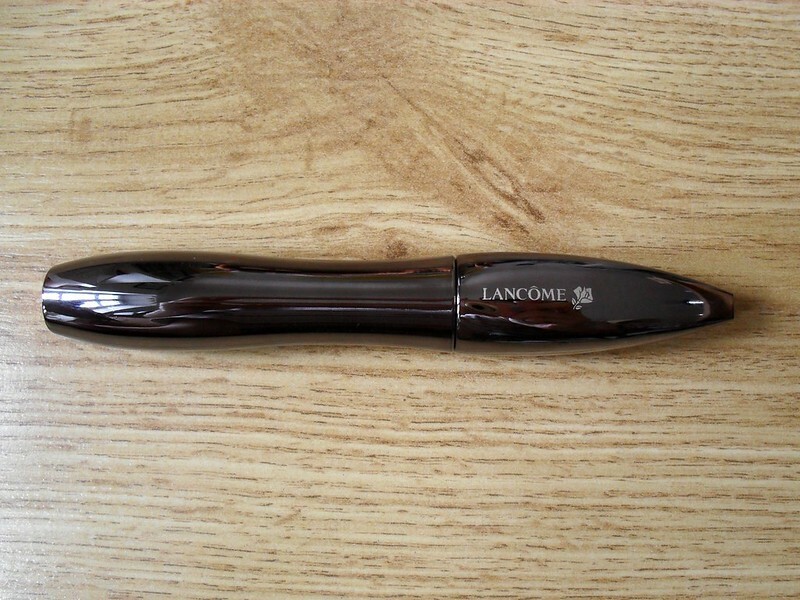 It's the first time Lancôme have used an elastomer brush which means that it's flexible but still manages to maintain a great shape. I usually don't go for rubber brushes, but this one is like no other I've tried. The wand is tapered which allows you to coat the tiniest inner lashes with ease. There are 306(!) yes, that's right, 306 bristles on the brush. 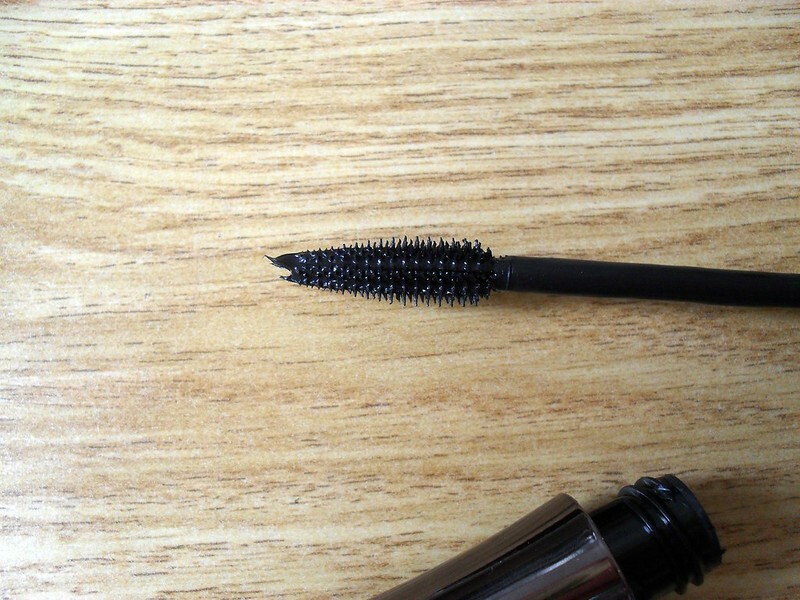 The shorter bristles coat the roots and the longer ones bring the mascara through to the tips of the lashes giving full and even distribution. When I first applied this I wasn't hugely impressed with the volume it gave, however after the application of a second coat I could see exactly where it gets it's name from. It's the first mascara I've used that allows for a second coat with such ease and not a clump in sight. 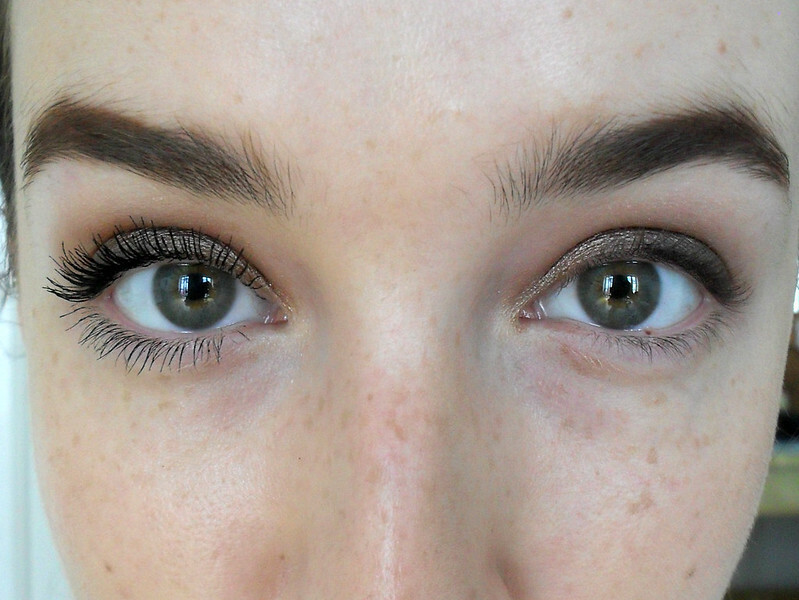 You can see below that there is length, volume and definition which is very hard to achieve with your average mascara. It's not just the brush that's amazing, the formula consists of a melt-in cream texture and it's smudge proof so there is no transfer under my eyes during the day. The formula also contains latex which gives great hold. I curl my lashes beforehand and I've noticed that this holds the curl all day because it's so lightweight. Not only do you get the most beautiful instant results from this mascara, you also get the continuous benefit of the exclusive Lancôme Native Rose Cells extract that leaves the lashes softer, stronger and more full looking after just a few weeks. I don't have a bad word to say about this mascara, it even has a scent of roses. At €27.50 it is very pricey for a mascara and a lot more than I would usually pay, but if you like to wear minimal eye make up or if your lashes are in need of some TLC, this is the mascara for you. I've been wearing this for a couple of months now and it hasn't dried out at all which is very rare in my experience so you definitely get value for your money. What's your current favourite mascara?